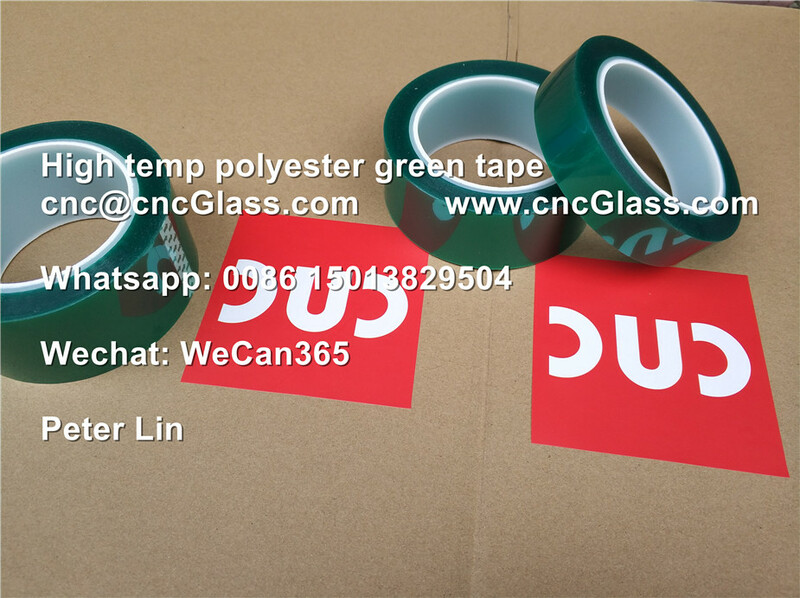 PET film tape features as the following: high temperature resistance, electrical insulation, radiation resistance, solvent proof, easy to tear and remove without residue. Appilcation PET film tape is widely used to mask the place demanding protection during the process of paint spraying,spray the powder, coating , baked enamel, gold plating or electroplate. 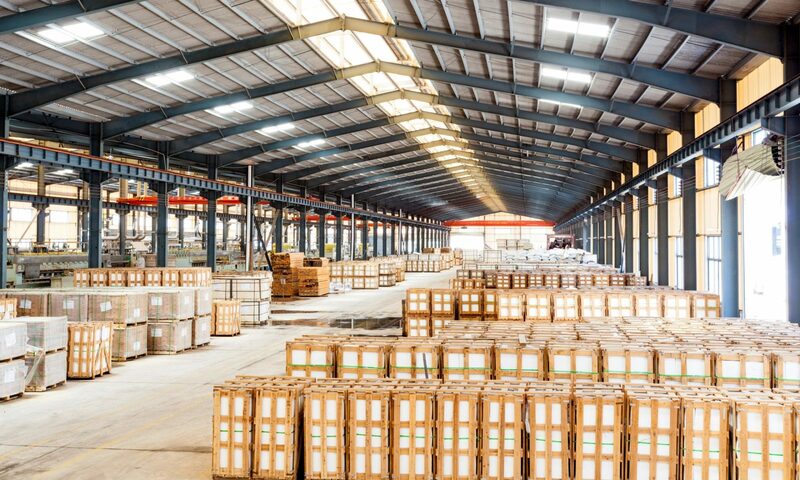 It is also applied to insulation packing and fixing electrical goods. 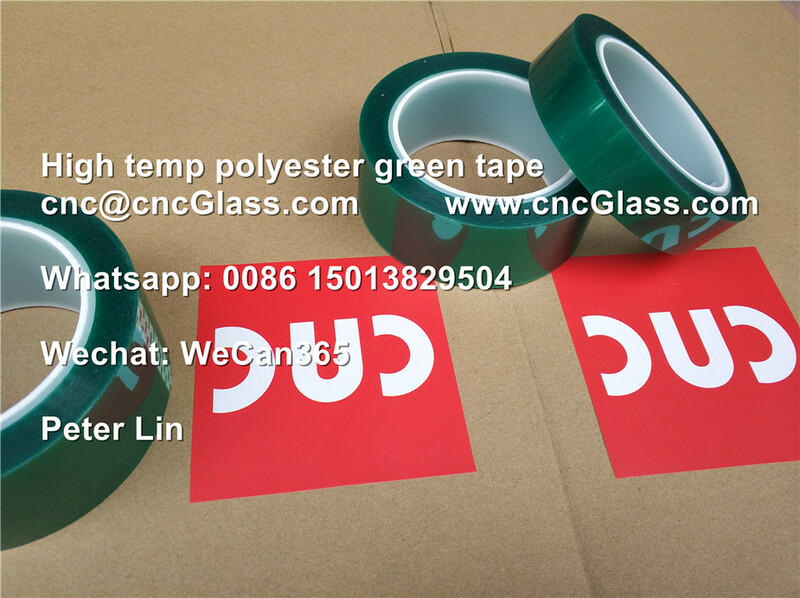 PET film tape features as the following: high temperature resistance, electrical insulation, radiation resistance, solvent proof, easy to tear and remove without residue. PET film tape is widely used to mask the place demanding protection during the process of paint spraying,spray the powder, coating , baked enamel, gold plating or electroplate. It is also applied to insulation packing and fixing electrical goods. 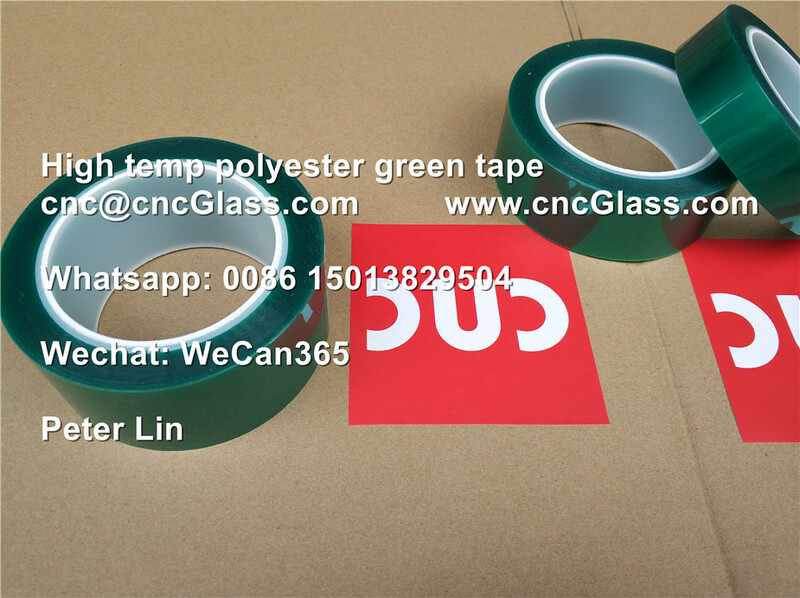 PET film tape is based on PET film and coated withsilicone adhesive. widely used to mask the place demanding protection during the process of paint spraying.